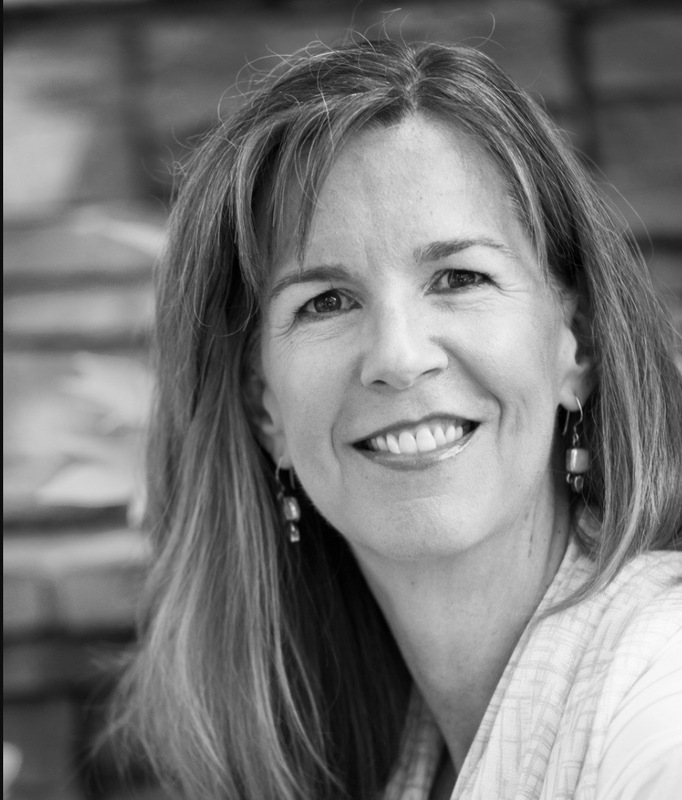 Meg Bostrom, co-founder of the Topos Partnership, is a veteran communications strategist with a unique perspective resulting from her rich and varied experiences as communicator, public opinion analyst, advertising agency executive, and political consultant. With degrees in both communications and public opinion research, Bostrom’s work is grounded in a cross-disciplinary focus. She started her career as a political pollster: Senior Analyst at Greenberg Lake, Vice President at Mellman Lazarus Lake. Desiring a better understanding of how communications is developed and implemented, Bostrom joined TBC, an advertising agency headquartered in Maryland. As Executive Vice President of Strategic Planning, she was responsible for determining communications strategy, and was at the center of developing well-targeted campaigns for a variety of national and international companies.Bostrom, along with anthropologist Axel Aubrun and linguist Joe Grady, founded the Topos Partnership to transform the landscape of public understanding. Recognizing that political discourse frequently gets “stuck” in recurring patterns with seemingly little lasting policy progress, Topos develops transformative strategies that lead to enduring public understanding and support for progressive solutions to the nation’s toughest problems.